First, we would like to speak at every status update hearing. 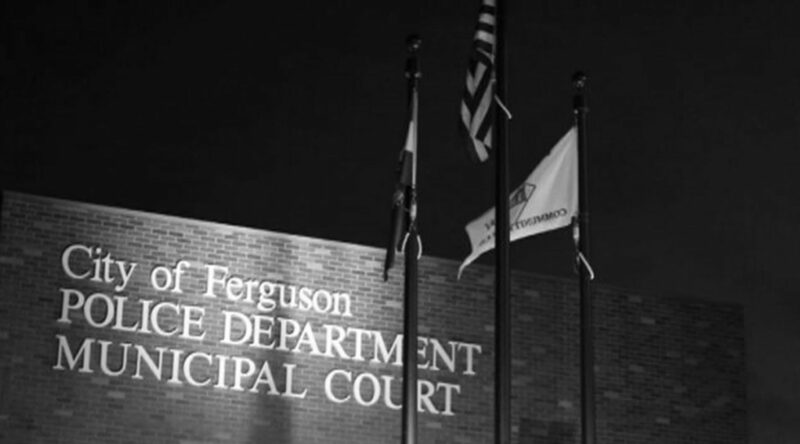 Second, we would like for the City of Ferguson to dismiss all open cases within the City of Ferguson before the consent decree commenced. Third, we request that the Independent Monitor and both parties provide a public, updated list of proposed deadlines for every paragraph in the consent decree every quarter. Fourth, we would like for the Independent Monitor to publish an updated, line item budget of the funds available for the consent decree every quarter.